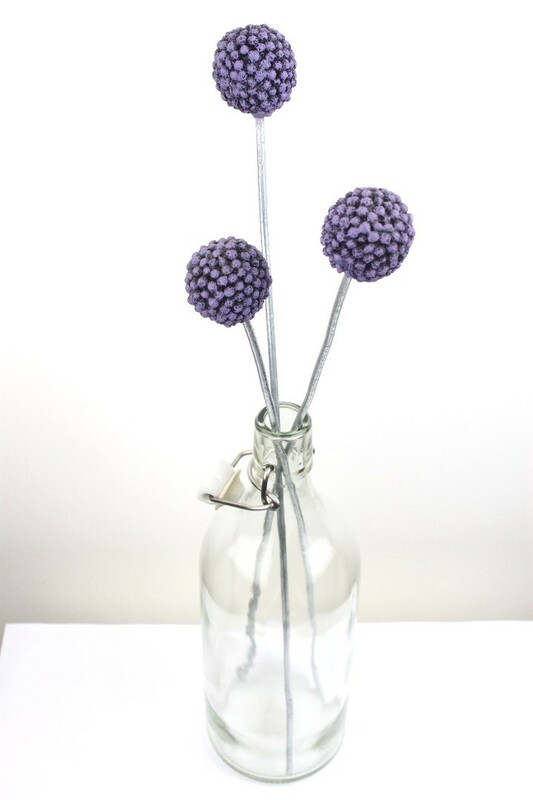 These are lovely versatile mini alliums sold in a set of three that stand approximately 45cm tall. 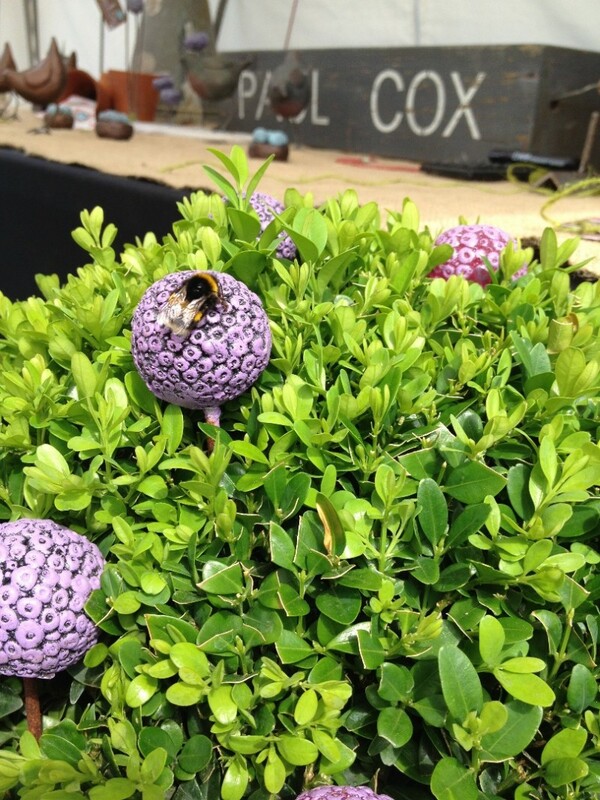 Each globe is 2-3cm in diameter mounted on a galvanised stem making them perfect for outdoor as well as indoor display. 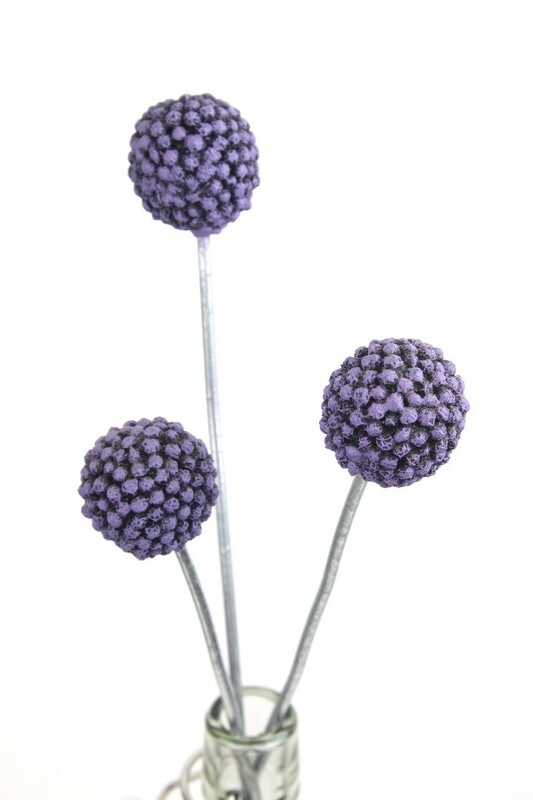 They can be used as plant markers in the winter for perennials and bulbs to mark where they are. 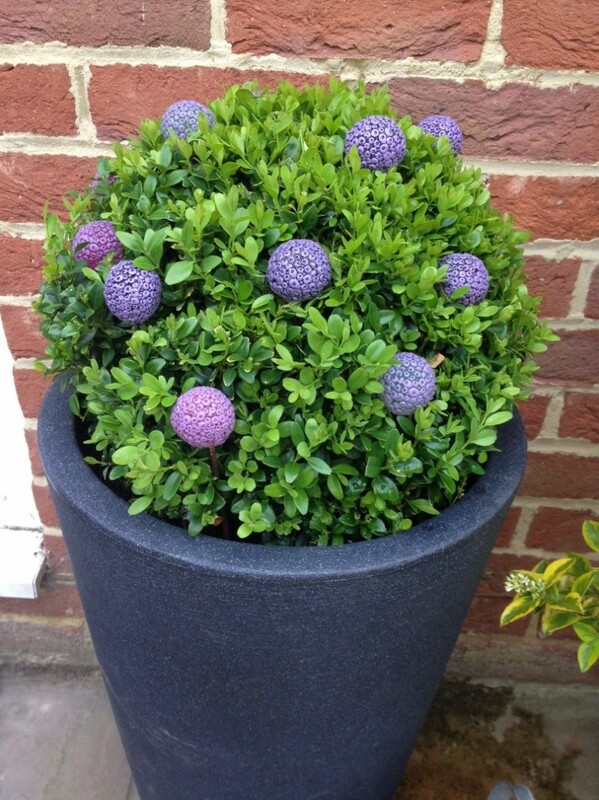 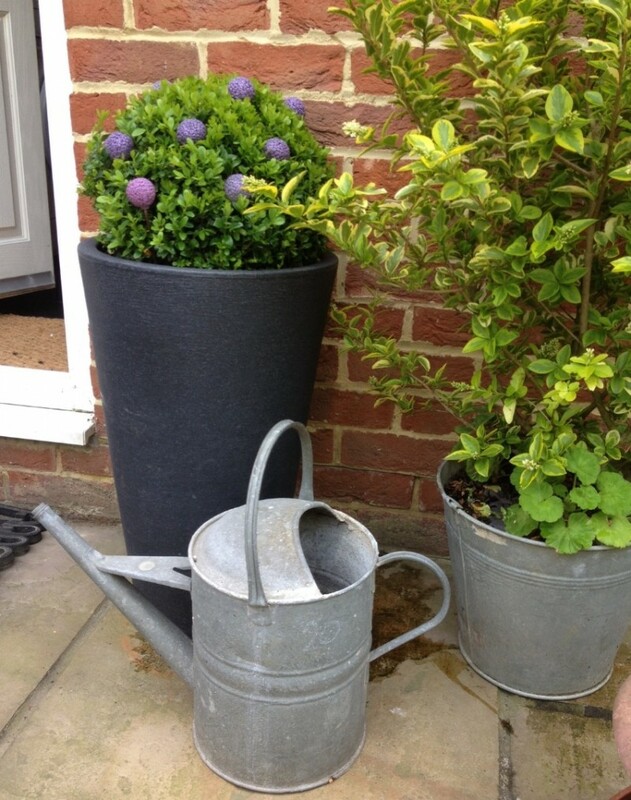 They can be used to liven up a plain buxus bush or placed in a vase as decoration or with fresh cut flowers. 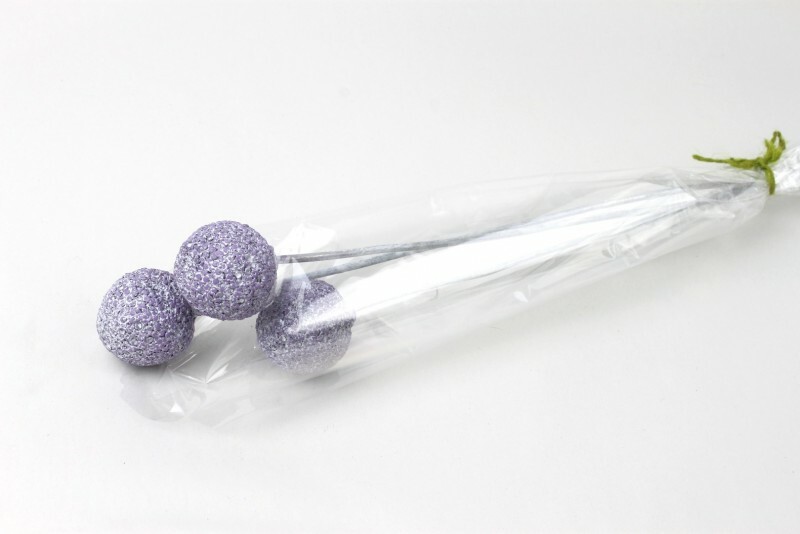 Each one is finished with a lovely soft lavender purple finish and the set wrapped in florists cellophane when its sent to you. 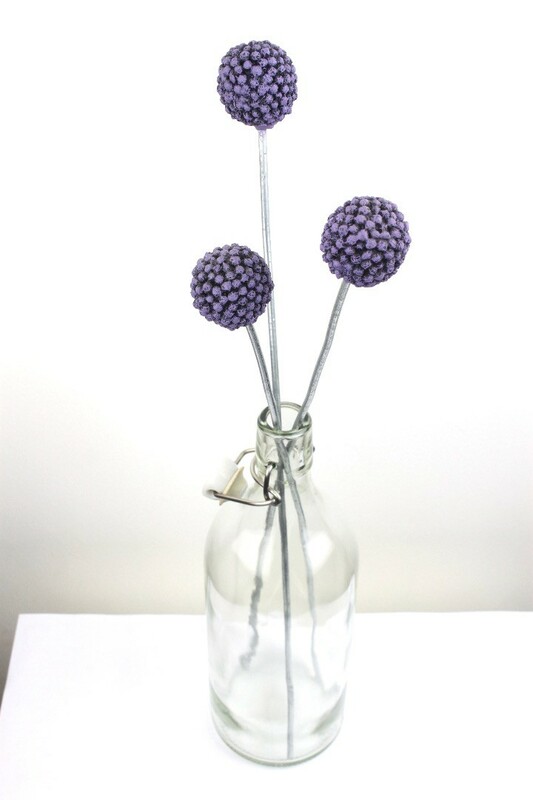 © 2019 Paul Cox Sculpture, All Rights Reserved.